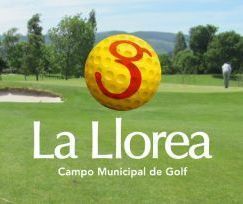 Tournament La Llorea Golf School on Sunday 23rd of September 2018 in Gijon. A golf tournament dedicated to the promotion of competition among the students of golf schools. This event is subject to changes due to meteorology.